**Products provided for consideration of review. Zoya Ornate Collection for Winter 2012-2013 Swatches + Review (Pic Heavy!) 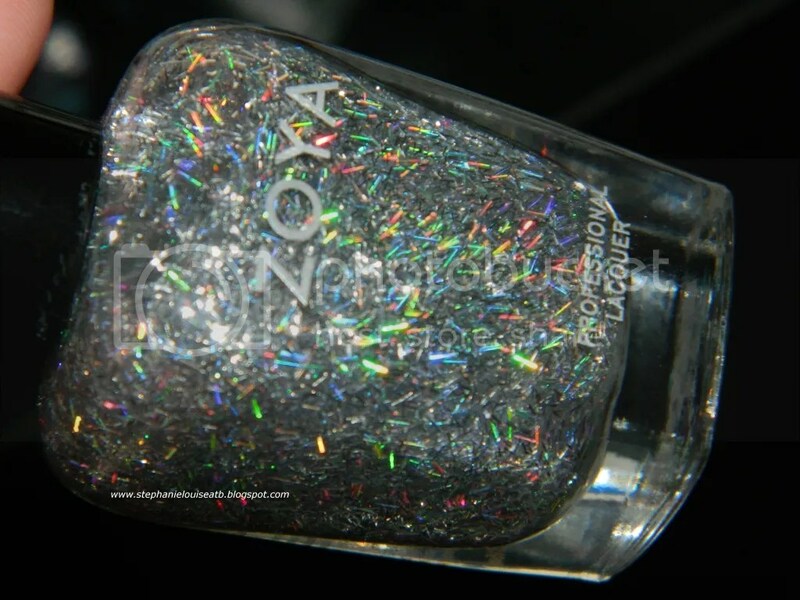 Holiday 2012: Zoya Ornate Collection Press Release NEW Pure Ice Nail Polish Bottle Shots (16 of them, PIC HEAVY!) Zoya Ornate Collection Bonus Photos!